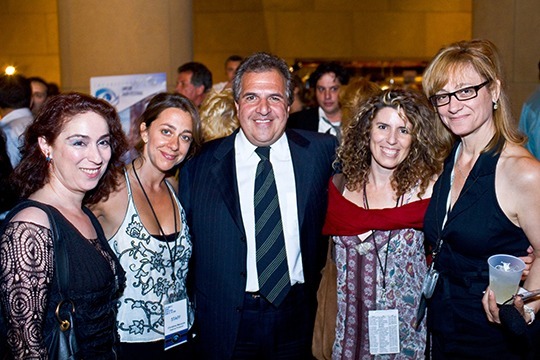 The generosity of visionary funders help make LAGFF possible. 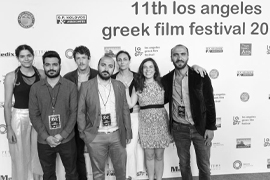 The Los Angeles Greek Film Festival generates multiple impressions through TV, print, radio and online press. 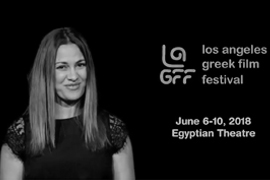 By supporting the Los Angeles Greek Film Festival, you join an elite group of companies and individuals that support unique and diverse voices in independent filmmaking. The five-day Festival offers a multitude of opportunities to promote your brand to an audience of film lovers, trendsetters and influencers. 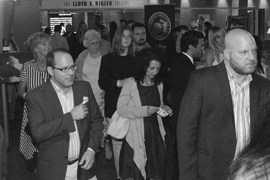 Our sponsors include companies across an array of industries that want to align their brands with the visionary talent and excitement associated with LAGFF. 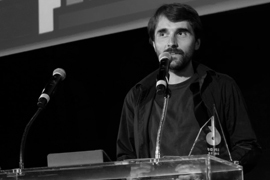 The Festival embraces the cultural diversity of Los Angeles and the vision of independent filmmaking from Greece and many other countries around the world. 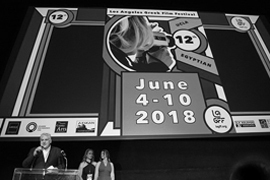 Screenings and events will be held at the Egyptian Theatre in Hollywood (June 7-11). 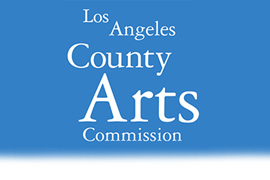 LAGFF/BCC expressly reserves the right to accept or decline each donation that is offered. 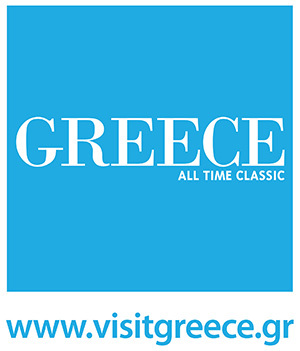 For additional details about sponsorship, please contact Thespina Patronas, Development Coordinator or Eleni Arvaniti, Development Executive. 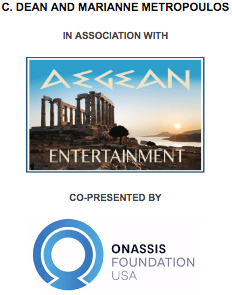 For additional details about media sponsorship opportunities, please contact Melinda Manos, LAGFF Publicist.